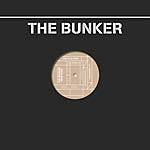 Wata Igarashi's mind-bending Question And Answer EP is his second release on The Bunker New York. 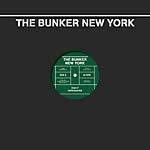 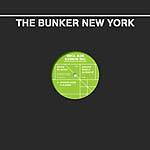 According to Igarashi, the Question And Answer EP is "about communication and connections, so it makes sense for it to be on The Bunker NY, a label that features so many friends and artists that inspire me." The tense and driving opener "Outburst", is complemented by the slow-burning "Train of Thought". 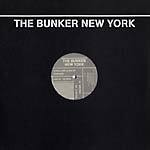 The B side features the title track, a beautifully unfolding number geared for generating powerful moments of release on the dancefloor. 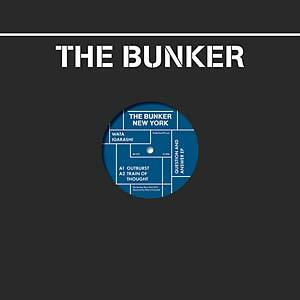 The EP finishes in style with the downtempo vibes of "Broken Telephone".